What an amazing time we are living in! With an internet search and the click of a button, we have more access than ever before to even the most obscure information. With the current rapid changes in technology, we are seeing a trend towards people seeking answers to their healthcare questions online as well as through mobile devices. These emerging tools are allowing us to take charge of our healthcare in ways never before possible. In fact, I just came across a new term that I think we will be hearing much of in the near future: mHealth. mHealth was defined by a National Institutes of Health Consensus group as the use of mobile and wireless devices to improve health outcomes, healthcare services and health research. Fun Fact Friday – interesting facts about our hands and arms; or just fun facts in general! Through our Facebook page – another way for you to keep in touch with the clinic. I will post my own commentary; provide injury and recovery information; give you behind-the-scenes glimpses into an active, outpatient occupational therapy clinic specializing in upper extremity rehab;; and throw in some general information about the profession of occupational therapy. 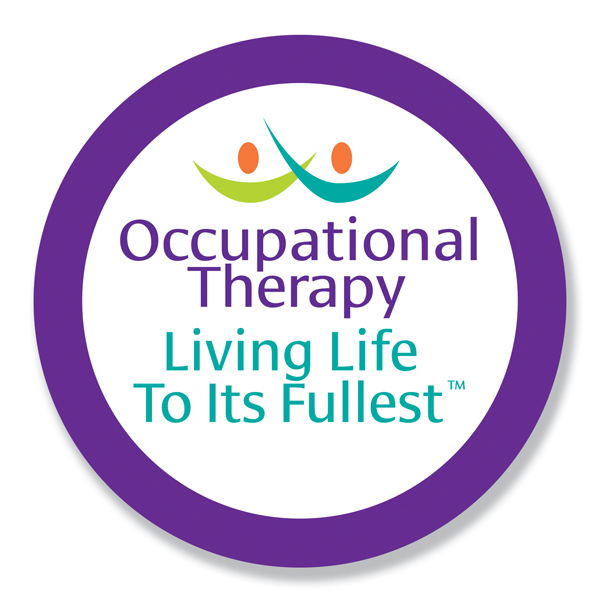 Look for our logo and “Like” us at the Hand Therapy & Occupational Fitness Center. 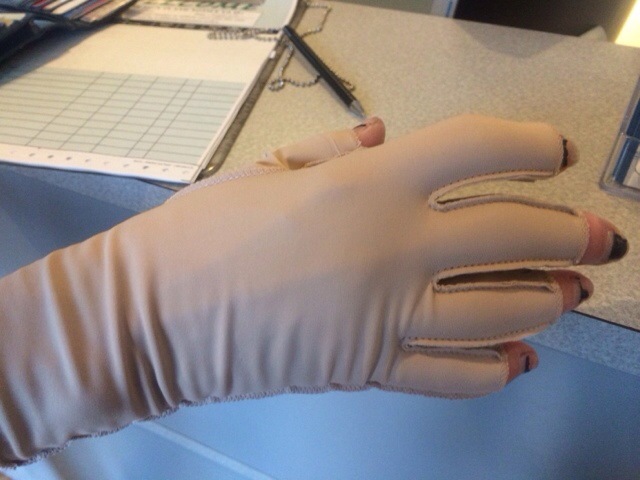 HandHealthResources.com – our website is currently in the process of being updated for content and ease of use. However, it is still full of information on upper extremity injuries, recovery/therapy, ergonomics and prevention tips. Feel free to browse. What will make this endeavor successful are the questions and feedback that will come from our followers. Please don’t be shy. My clinical experience leads me to believe that the healing process is fostered with a sense of community as people relate their experiences, frustrations and triumphs with each other as they travel on the road to recovery. So, share your journey. Ask your questions. Seek and/or provide support.